Here we go on a cranberry journey! 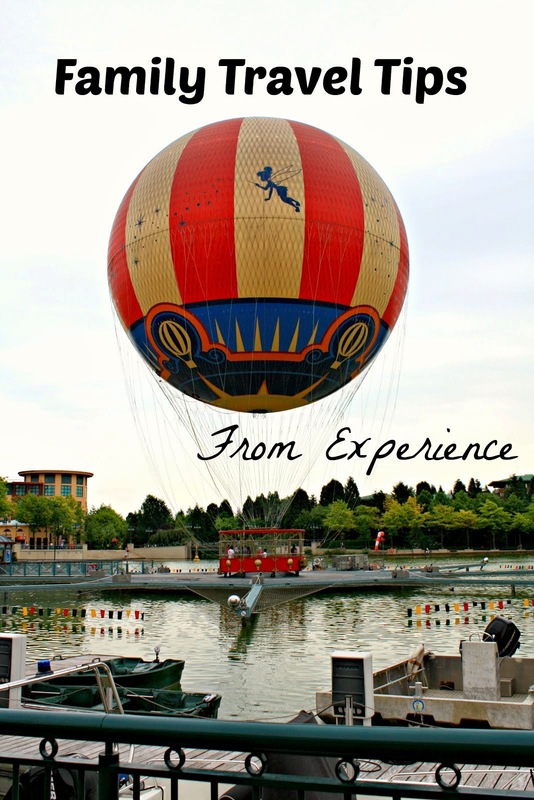 **Disclosure: We received complimentary admission in order to conduct an accurate review. No compensation was received. All opinions are 100% my own. Did you know that Wisconsin did not have an official state fruit until 2004 when 4th graders brought it to the attention of then Governor Doyle? Kind of hard to believe, isn't it? This is one of the intriguing facts we learned while exploring the Wisconsin Cranberry Discovery Center in Warrens, Wisconsin on a recent trip to the heart of Wisconsin's Cranberry Country. While exploring Cranberry Country, we just had to visit to learn about the state's fruit! We left with not only new knowledge but a true appreciation for cranberry growers and the power of the fruit itself. The purpose of the Wisconsin Cranberry Discovery Center is awareness--awareness about cranberries, their uses and how they are produced. When we entered the center, we were warmly greeted and noticed cranberry products lovingly showcased. Visitors are welcomed with samples introducing the fruit. 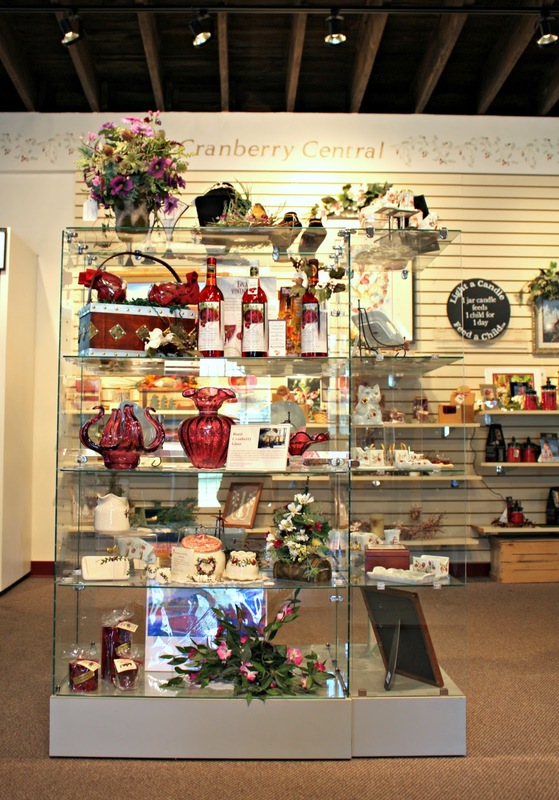 The gift shop is a treasure itself and is full to the brim with cranberry products and cranberry inspired novelties. Additionally, over 90% of the products sold are made in Wisconsin. Furthermore, items made with cranberries must be made with Wisconsin cranberries. 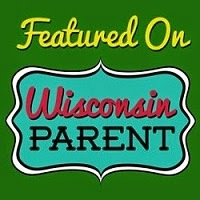 When you purchase an item at the gift shop, you are truly bringing home a piece of Wisconsin! 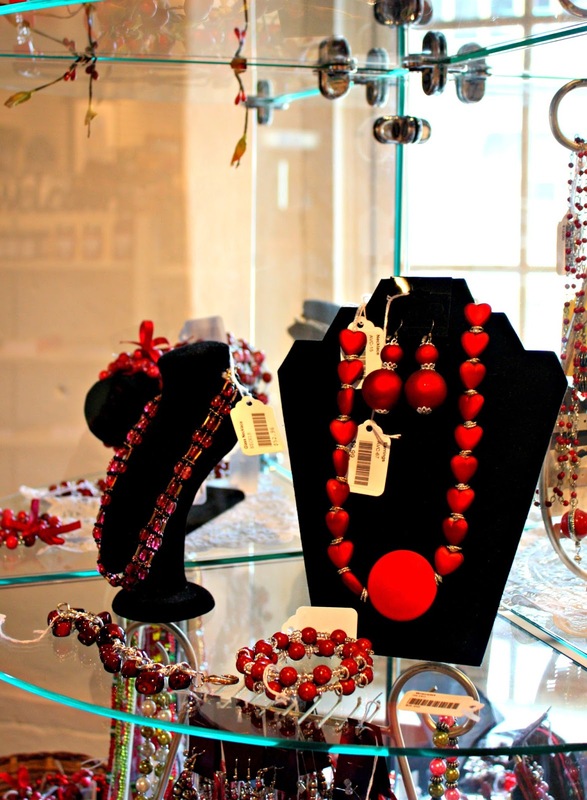 So many treasures made in Wisconsin including stunning jewelry. The gift shop is only a snippet of what we found at the Wisconsin Cranberry Discovery Center. The center houses a museum in the basement. As we descended down the stars, we did not expect the depth of the learning experience we received. 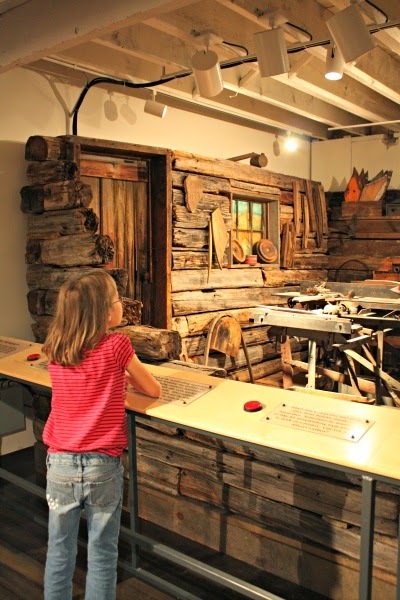 The museum adeptly utilizes various forms of multimedia to teach the history of the crop, how to grow and harvest cranberries and how cranberries are used. Every day, visitor's can see the current stage of the crop. I was thoroughly wowed by how many cranberry growing, harvesting and sorting materials were displayed in the museum. 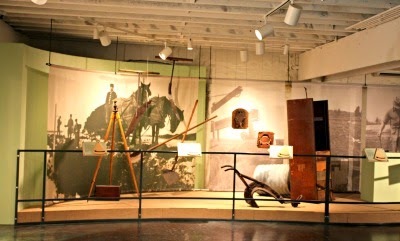 The artifacts are arranged a very fluid manner allowing visitors to easily flow from exhibit to exhibit. There was plenty of room to move around and plenty to do and see! Exhibits are spaced out well to make enjoying them easy! 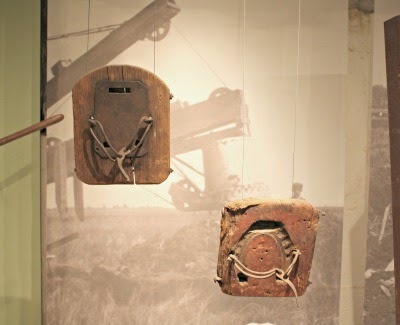 Horseshoes to prevent horses from sinking in the marsh. Doors to open to read about the crop. My nine-year-old daughter was actively engaged during her entire visit finding buttons to push, questions to answer, doors to flip open, dials to turn and more hands-on activities to keep her interested. One highlight for her was completing a scavenger hunt. She eagerly combed the museum to find her answers and earn a treat! 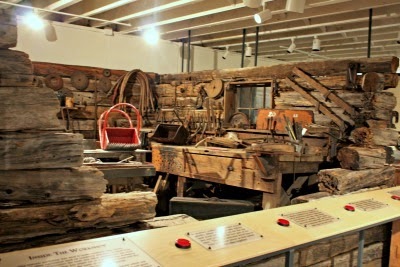 My favorite portion of the entire museum has to be the old 1920's workshop giving us a true picture of a time when tools were made by hand. 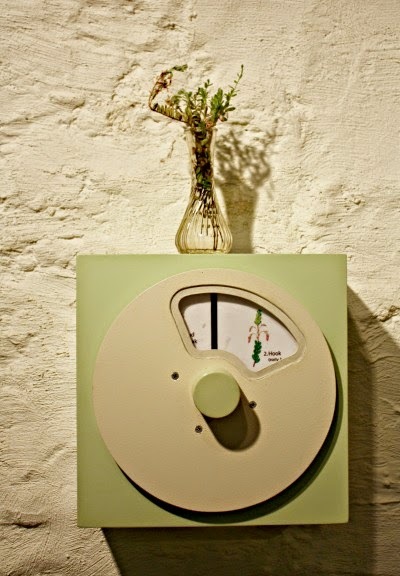 Using a series of buttons, you can learn about various tools in the workshop as each is put under the "spotlight." What an amazing collection of artifacts! We also learned so many interesting facts like how farmers combat devastating frost, utilize flooding and much more. The importance of the crop from the time the Native Americans lived in the area until today was highlighted. 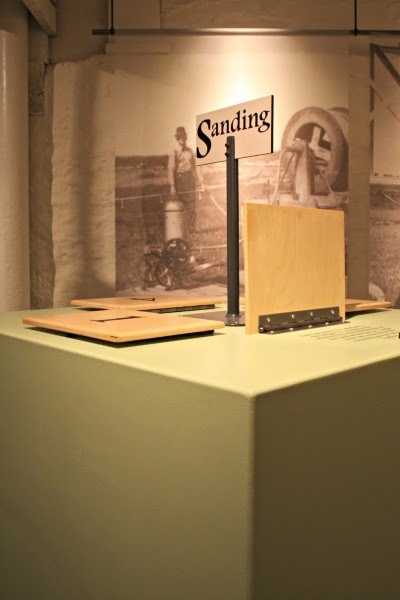 Everything in the museum is thoughtfully put together to help educate the public on cranberry production and to give us some insight into the people that help make this crop. After leaving, we felt that we had learned a great deal about the crop yet did not feel overwhelmed. Facts were well explained in very succinct statements while incorporating actual materials--making it perfect for families! Ice Cream!!! Do I need to say more? 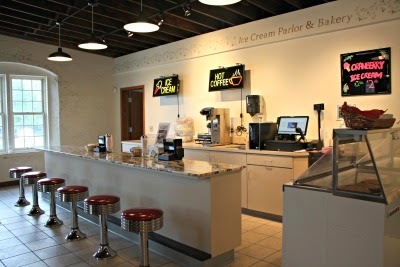 The center has an adorable marble ice cream counter in the back constructed from an old soda fountain from the neighboring town, Tomah. 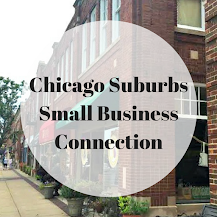 In the freezer, you will find five different flavors of cranberry ice cream churned by a local business. Once again, thoroughly Wisconsin! The flavors include cranberry delight, cranberry truffle, cranberry cheesecake, chocolate cranberry caramel swirl and rocking chocolate cranberry. We loved what we tried but I must say my favorite is cranberry cheesecake! 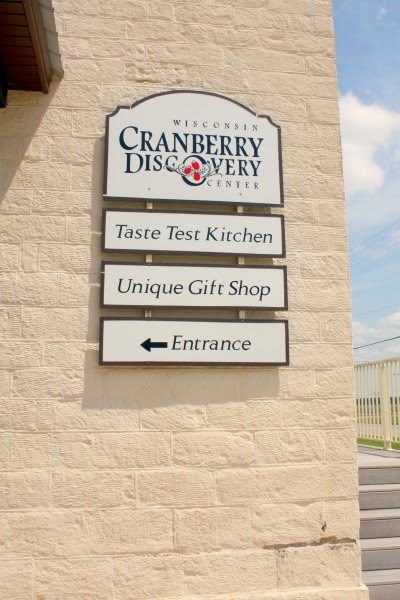 The Wisconsin Cranberry Discovery Center is open May 1-December 30 and does have various hours based on season, so you will want to be sure to check their website before visiting. (Plus, the website has other goodies like a recipe contest!) Cranberry harvest season is a particularly exciting time with the Cranberry Festival the last weekend in September and a Cranberry Harvest Day (this year on October 4). Additionally, you can reserve a bog tour along with your tour of the museum, but you must reserve in advance! The museum is a wonderful little day trip if you are vacationing in the area or is a convenient place to stop on the way to/and from Minneapolis. 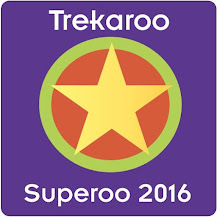 Admission is $4 per adult, $3.50 per senior (65+), $3 for kids K-12, free for kids 5 and under and $10 for families. 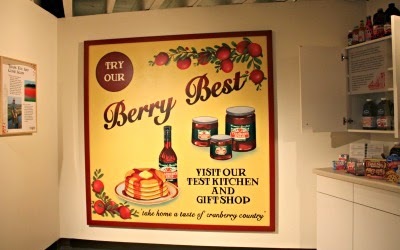 We thoroughly enjoyed our trip to the Wisconsin Cranberry Discovery Center. The museum is certainly a hidden treasure and well worth the stop. The museum is always looking for new ways to actively engage the public in learning about cranberries, so this treasure will definitely hold more and more gems! Plus, you can come with a real Wisconsin souvenir. Our choice---cranberry honey! What a sweet memory to bring home from a wonderful visit!